Only The Best Picks For Your Hair this Happy Day! It’s our favourite scoop of the year! Get set for full-blown happiness with Sorbet’s Happy Days Sale! 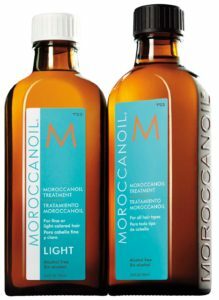 Morrocanoil – Treatment: The essential foundation for all hair types with both styling and conditioning benefits for smooth and shiny hair. Since its inception, Moroccanoil has been at the forefront of oil-infused hair care and styling. 2. 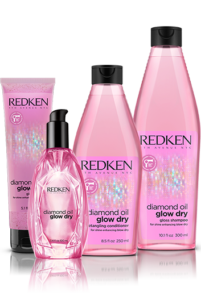 Redken Diamond Oil Glow Dry Treatment – The Diamond Oil Glow Dry is a blow-dry-loving, oil-infused system for all hair types that increases hair shine. A blend of lightweight formulas scrub, gloss and detangle blow-dry addicted hair. The result is a super shiny hair and a bouncy blowout every time. 3. 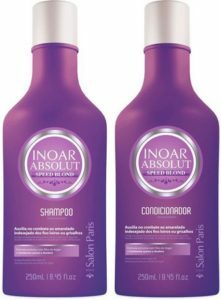 Inoar Absolut Speed Blonde – Speed Blond Shampoo and Conditioner is a basin kit for blond or grey hair. It acts progressively in toning the hair. It instantly corrects the yellow tone in blond/highlighted hair. Infused with active antioxidants and ARGAN OIL, this product has a balanced pH. Avoids discoloration; offering intense shine, flexibility and softness to hair. 4. Morgan Taylor – The NEW Matadora Collection – Gelish and Morgan Taylor are taking the bull by the horns with the Matadora Collection. Inspired by the vibrant culture and scenery of Spain, this collection includes wondrous shades sure to transport you to the beautiful country! Rich fall tones of navy, purple and reds were pulled straight from the streets de España to capture their essence. The Happy Days Sale is on from 23-25 March 2018 in all Sorbet salons, Nail Bars, Dry Bars and Sorbet Man branches country wide. The Happy Day Sale offer is valid from 23-25 March 2018 in Sorbet Salons, Nail Bars, Drybars and Sorbet Man stores nationwide. Discount only applicable on retail products – all treatments and services excluded. 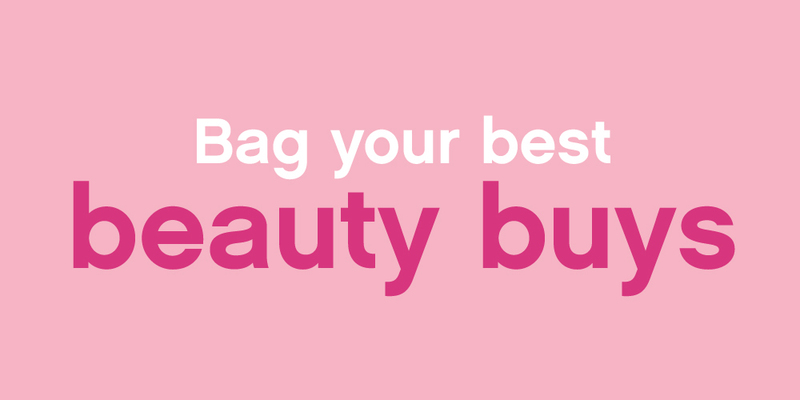 The Sorbet Happy Day Sale excludes the Sorbet Make Up Range. Happy day promotional discount cannot be exchanged for cash, credit or gift vouchers. Promotional prices valid while stocks last. Promotional discount not valid on SEW bracelets. Should prevailing circumstances or stock shortages prevent offer fulfillment Sorbet Group reserves the right to the right to terminate, temporarily suspend or amend this promotion in the event of any unforeseen circumstances outside their reasonable control or technical or other difficulties that might compromise its integrity.